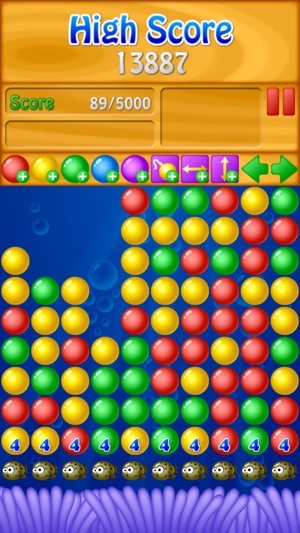 Test your brain, you can not complete the levels by popping bubbles randomly. 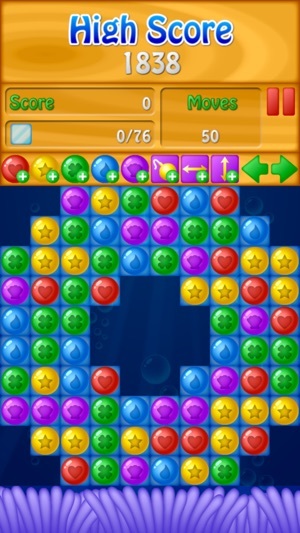 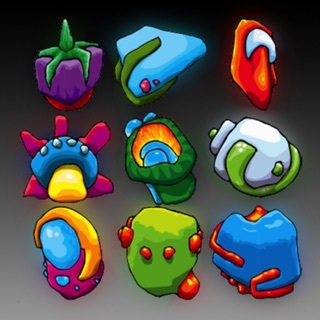 Bubble Breaker Adventure is a fun and addictive puzzle game. 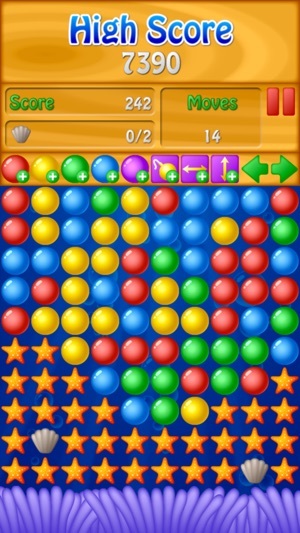 Solve hundreds of levels by matching two or more bubbles of the same color. 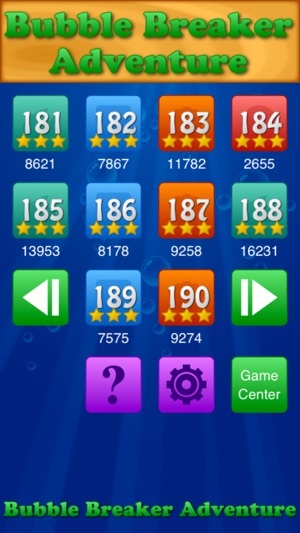 The gameplay is simple, but getting 3 stars in each level is a good challenge. 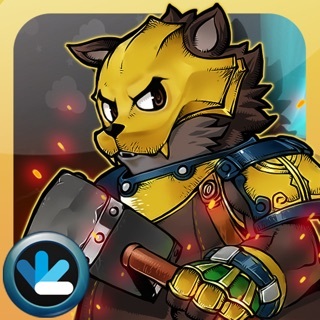 When there were enough coins, the reward button would disappear instead of changing the icon. 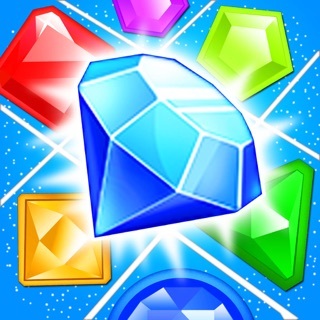 Good training for both eye and hand movement - not too easy but worth the efforts to keep up! 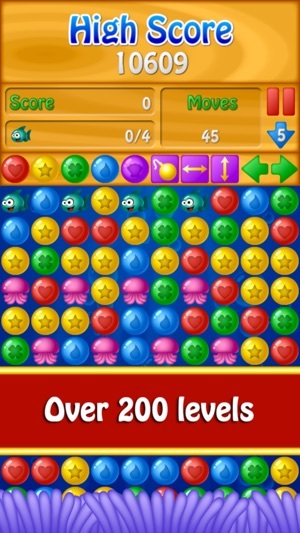 Creatures Best Match 3 : blast pop fiends mania!